Let’s admit, Instagram service becomes interesting once it startshaving more followers. But major part of users who have just created their new accounts, do not have a large auditorium from the start. 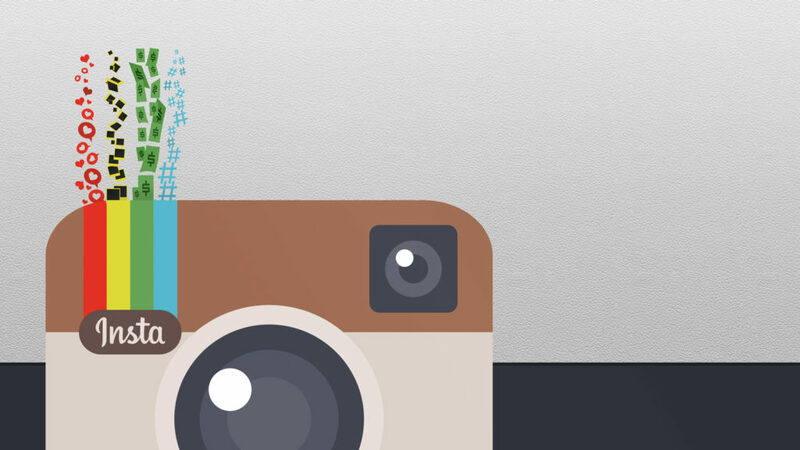 In this article we will talk about attracting audience to your instagram account. Of course, there is a great number of growing the amount of followers on instagram. Schemes, spam, and other methods are quite popular, but they can result in blocking the account in a final run, that’s why the information listed below tells only of legal methods with of the highest effectiveness. It is important to understand why you need to have a wide audience on Instagram. Before you use any advises from the article, you need to remember the goal you pursue while attracting the audience to your instagram. Is posting photo with no auditorium which likes them getting boring? Do you want to share images and to communicate with interesting people? Or maybe you need to promote your own business? These reasons are undoubtedly a good start to attracting wide audience, and it’s not about some desire to feel more self-importance or bragging in front of your friends. These reasons can really bring some results. Thus, we advise you to define your final goal before you keep on reading the article. For success of your profile, it is important to define its theme. You need to post photos, but not food or some lame pictures of your friends at a party. You targer audience needs high quality of content! On the other hand, if your Instagram account is a way to keep your connection with your acquaintanes, such pictures are quite fine. But in this case do not hope that random people would want to subscribe for you. People you don’t know are not interested in someone’s dinner! Those who build their business need to think of perspectives and share corresponding pictures. For instance, a tourist agency would upload the sights from a neautiful beach, advertising their services throught his. Besides, sometimes it is reasonable to build more private links with your clients. Description is the most important part of your account as it’s the first thing random visitors of your account are going to see. Do not hurry to demonstrate all fantasies you have and try to explain what is expected to see in this section, briefly and meaningfully, for example ‘New York street portraitist’ – simple, and is aimed to attract certain people, who are interested in such activities. Last 30 pictures of a user are his or her visit card. You need to make them outstanding, so that the follower makes a rights decision by checking only them. You cannot be liked by everyone – remember that major part will leave without checking even one third of content. Quality is more important than quantity. It is important to get rid of all unsuccessful works and posts. A portfolio of a photographer must start with 20-30 best pictures. Some photographers make such original posts, when all pictures make one infinite feed. Some accounts make posts in such a way that for example writings are always in the middle, between two photos. Attracting wide audience requires first of all your noticeable message in a narrow circle of users. The easiest way is by using hashtags.